It’s Fall: crisp cool weather and beautiful foliage. Perfect motorcycle riding weather. Predictably, with more motorcycle riders on the road,we see more motorcycle accidents. If you are a Pennsylvania motorcycle rider, there are critical motorcycle insurance choices that you need to make to protect yourself and your family which include buying Uninsured and Underinsured coverage. According to the National Highway Traffic Safety Administration, motorcyclists are rarely at fault for causing accidents, but they are 35 times more likely than car drivers to be seriously injured or killed in a motorcycle accident because about 80% of all motorcycle crashes result in serious injury or death. Because of the risk of injury, it’s critical for motorcycle riders to be protected with good insurance. In my opinion, the most important insurance for Pennsylvania motorcycle riders is Uninsured/Underinsured Coverage which, ironically, is optional, not mandatory. Uninsured/Underinsured coverage provides compensation for medical bills, lost wages, disability and pain and suffering if a motorcycle rider is injured in an accident caused by another driver who doesn’t have enough insurance to cover the damages. Without Uninsured/Underinsured (UM/UIM) Coverage, the motorcycle rider must depend on the driver responsible for causing the crash to have enough insurance or assets to cover the damage. Unfortunately, it’s common to see that those drivers are Uninsured, meaning they have no insurance, or Underinsured because they have just the Pennsylvania minimum liability coverage of $15,000. UM/UIM coverage makes sure that regardless of the assets or insurance of the other driver, you and your family will be adequately covered. With UM/UIM coverage you can be compensated by your own insurance company if the other driver’s insurance coverage is insufficient to cover all of your damages. So, for a modest amount of premiums, motorcycle riders can buy full protection and piece of mind that, if they are injured in an accident, they will be covered by insurance on their own policy. 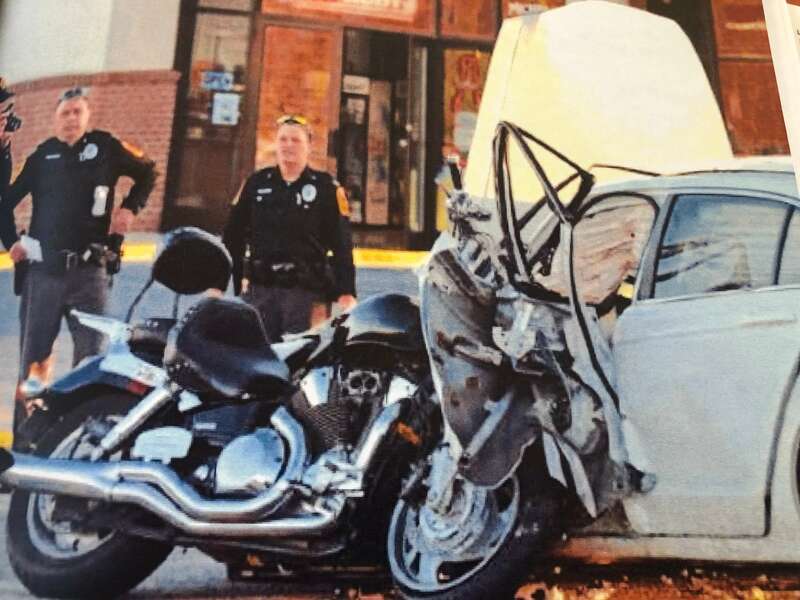 During my representation of Pennsylvania motorcycle accident victims for over 20 years, I have seen many, many motorcycle crash victims receive less than full compensations due to Uninsured and Underinsured drivers and my clients making poor insurance choices. Because of this, I strongly recommend high UM/UIM coverage for Pennsylvania motorcycle riders. 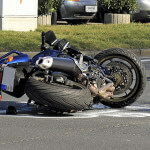 For more information on Pennsylvania Motorcycle Insurance choices, a free review of your Insurance Policy, or advice on what to do after being injured in a motorcycle accident in Pennsylvania, contact Chester County Motorcycle Accident Attorney Tim Rayne who has law offices in Kennett Square and West Chester.